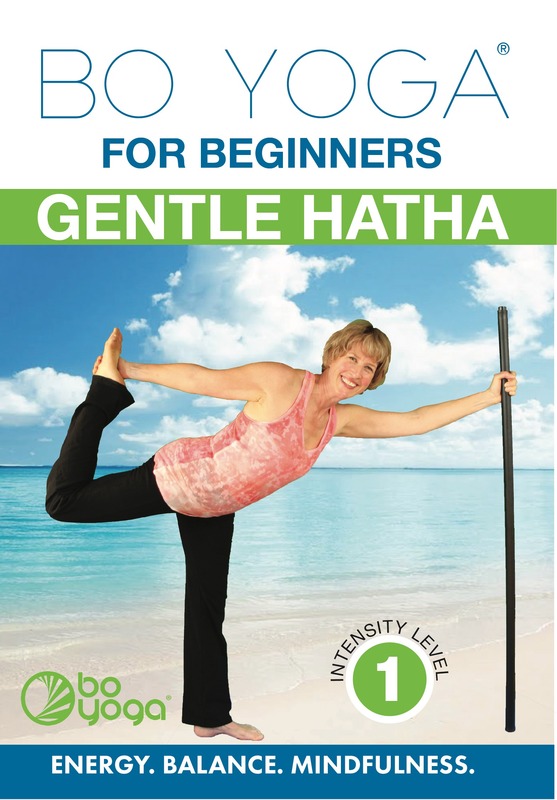 Bo Yoga® for Beginners : Gentle Hatha is designed for anyone who wants to receive the life changing benefits that yoga can offer, such as more energy, balance, flexibility and pain relief, without worrying about injury, strain, or long term damage. 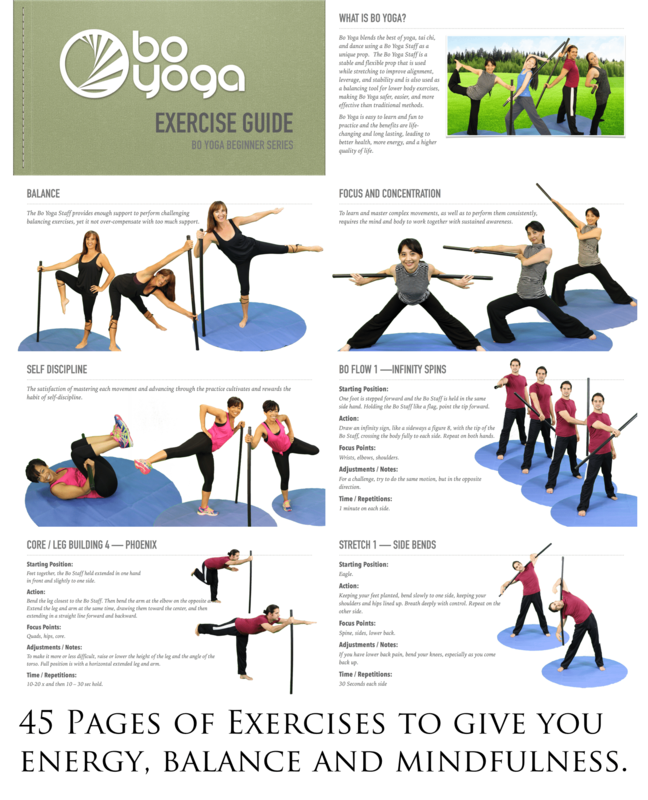 Stability for your spine, back muscles and core. Mobility for your shoulders, hips and major joints. 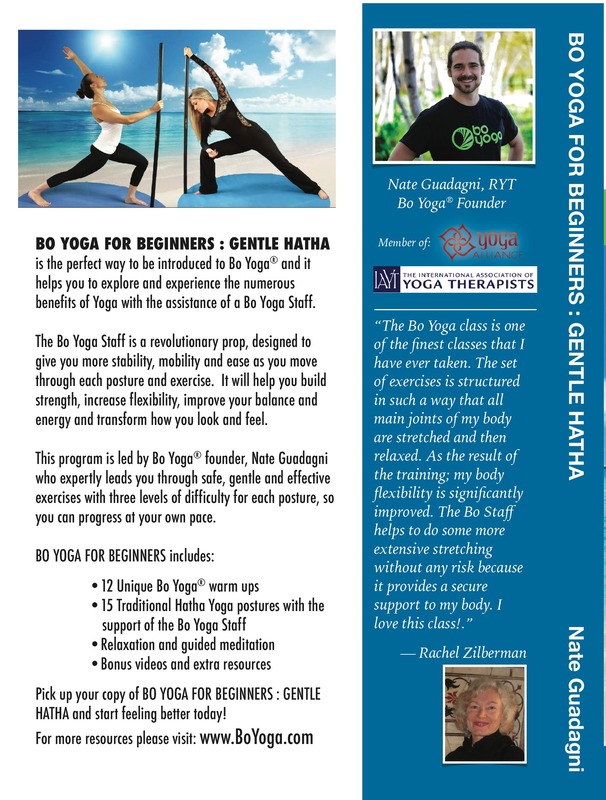 Bo Yoga for Beginners : Gentle Hatha comes with a 45 page Exercise Guide to help you master the system. Don’t have or use a DVD Player? Prefer an Online Course that you can watch on any device, anytime, for life?